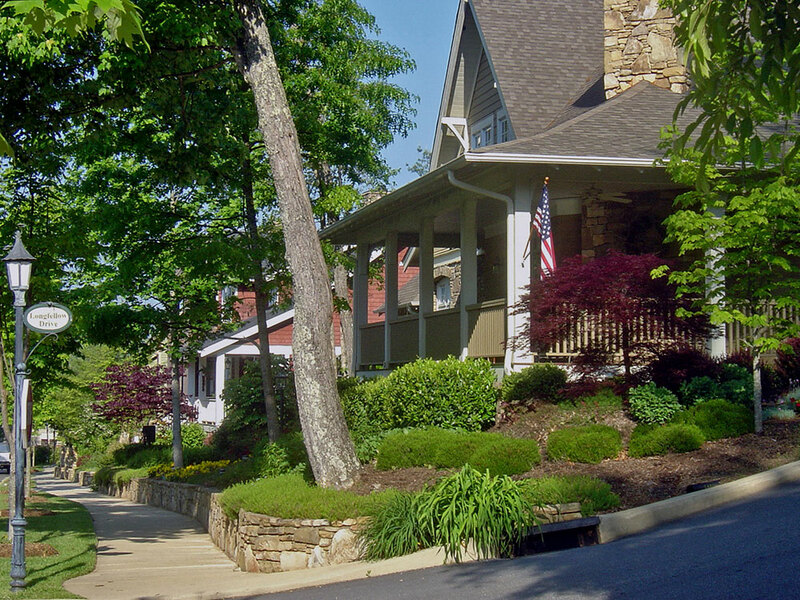 The Village of Cheshire is a Traditional Neighborhood Development in Black Mountain, NC. 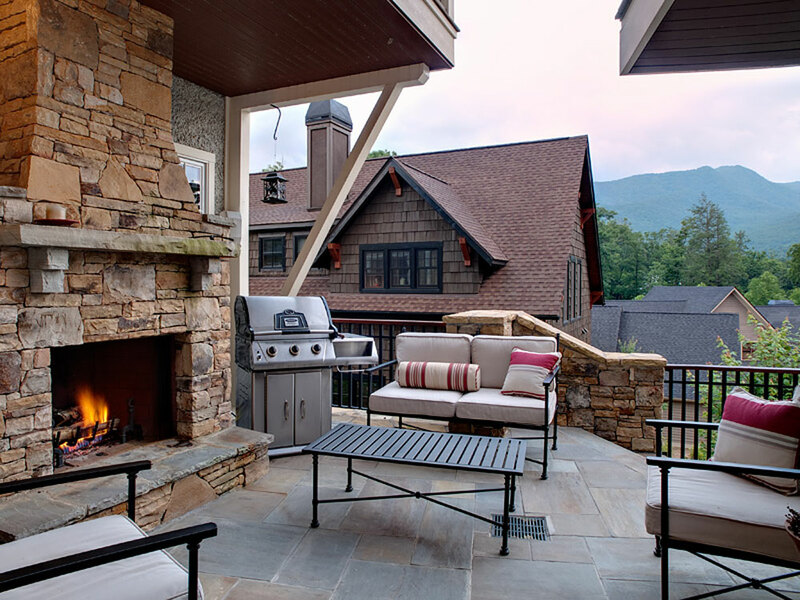 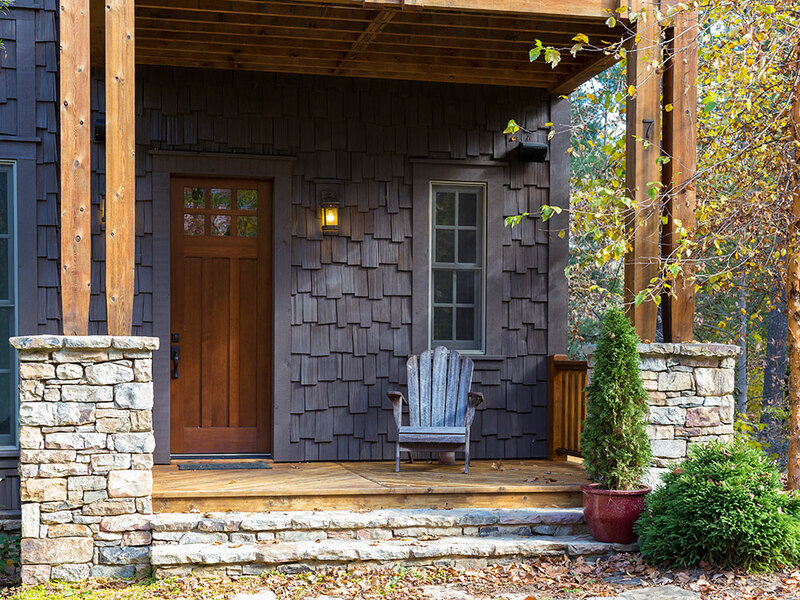 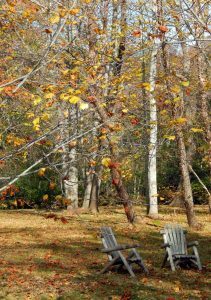 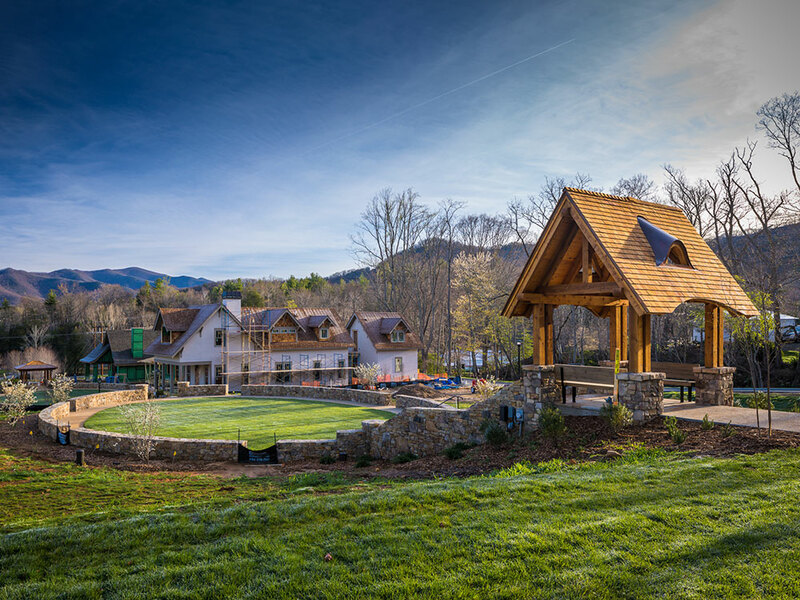 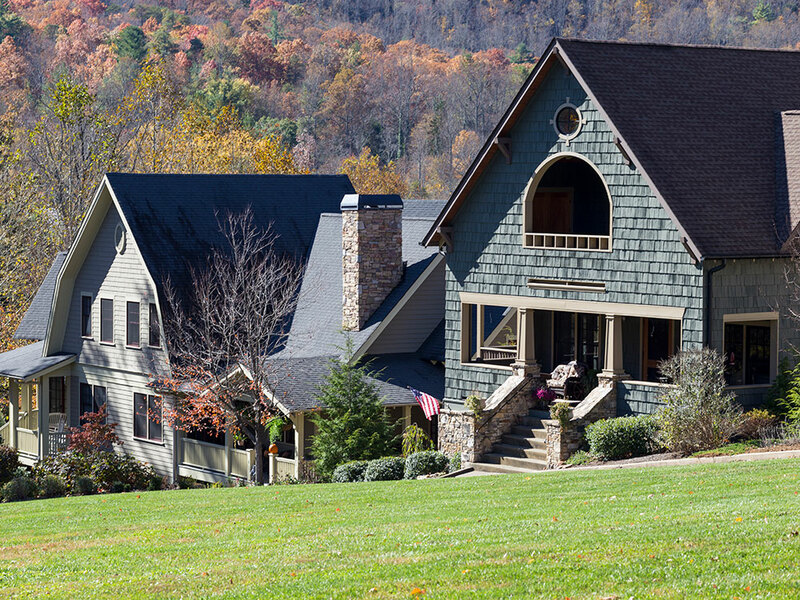 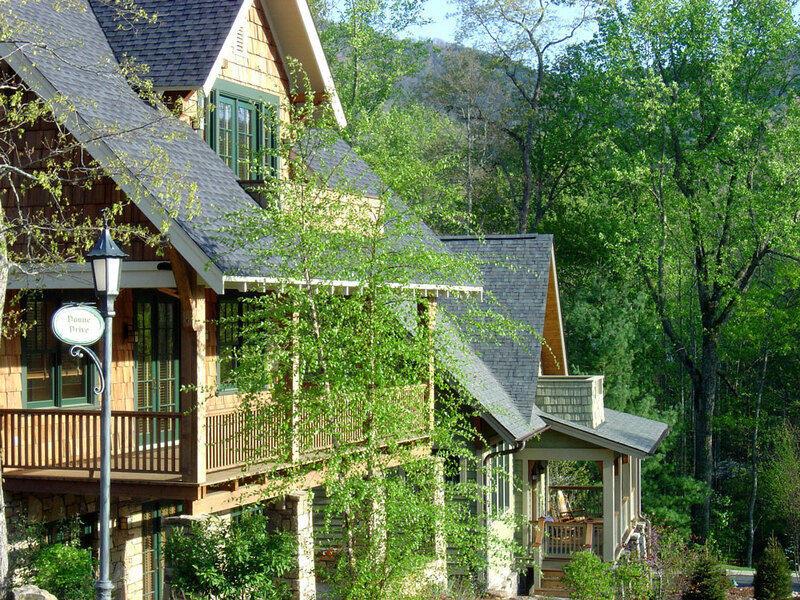 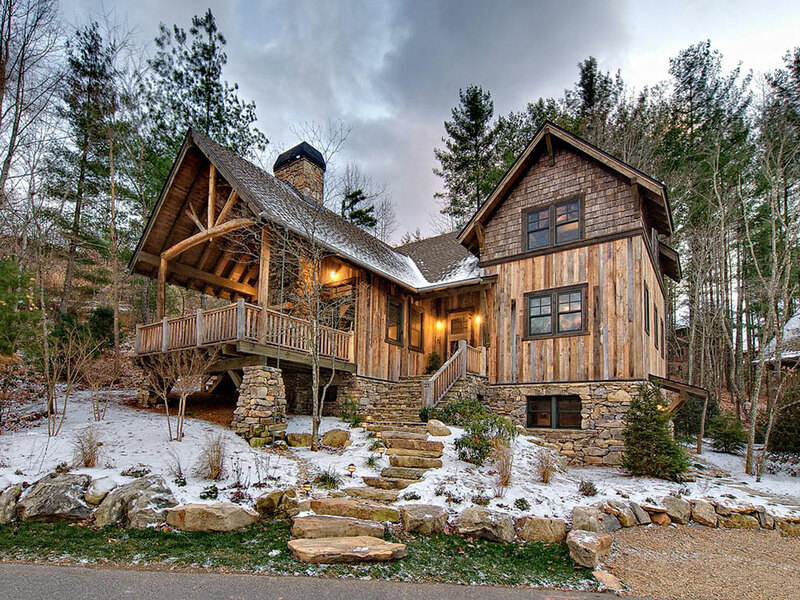 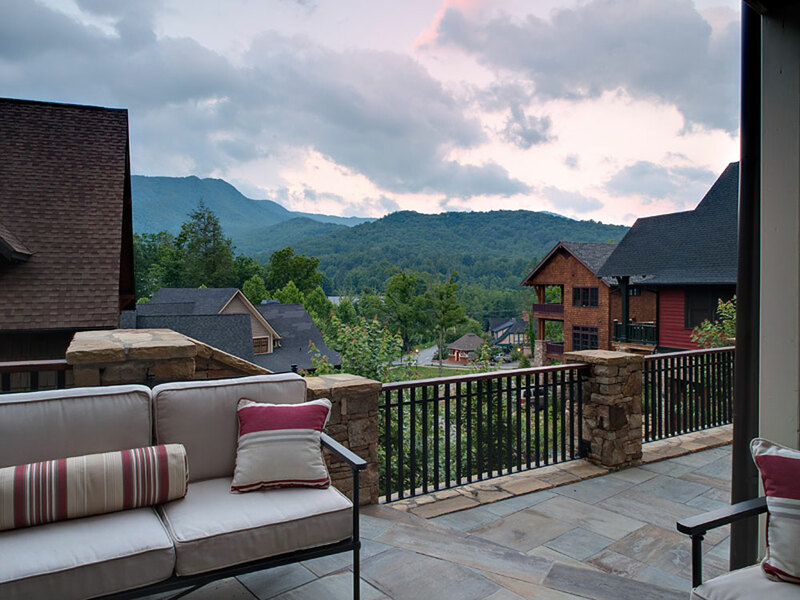 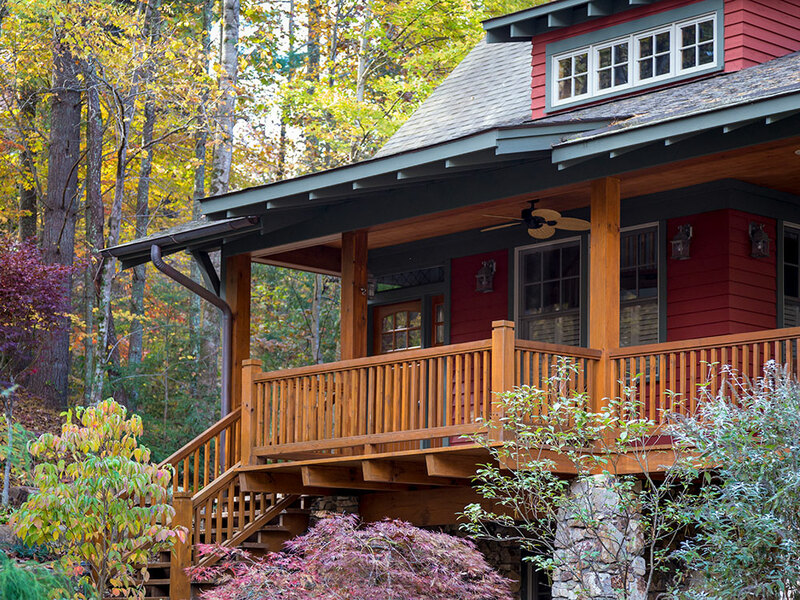 The Village of Cheshire is a Traditional Neighborhood Development located just outside the city of Black Mountain, NC and minutes away from Asheville, NC. 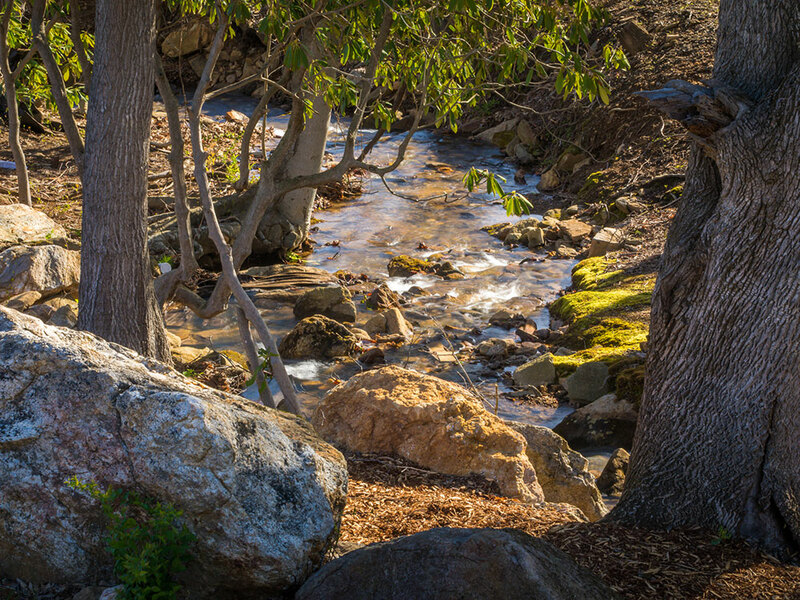 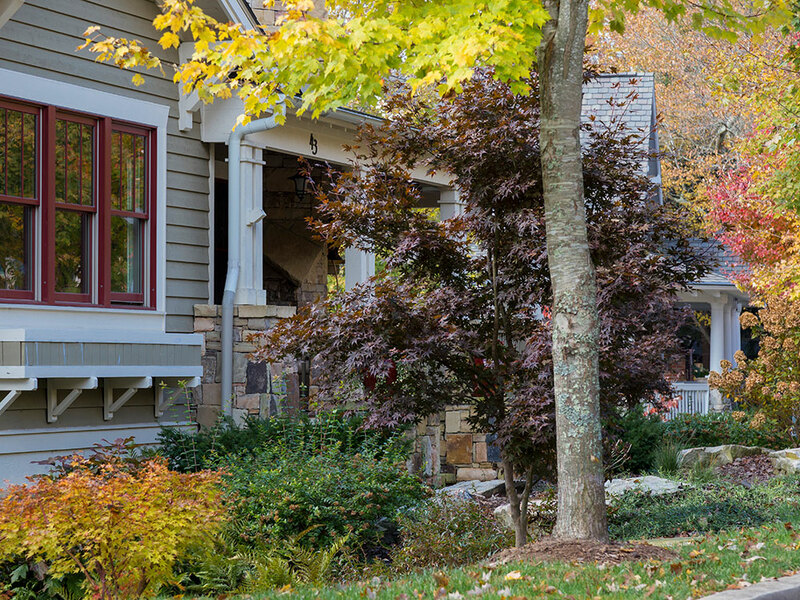 Cheshire is a vibrant, classically-inspired and health-oriented mountain community integrating homes within walking distance of a traditional Town Center and Fitness Complex. 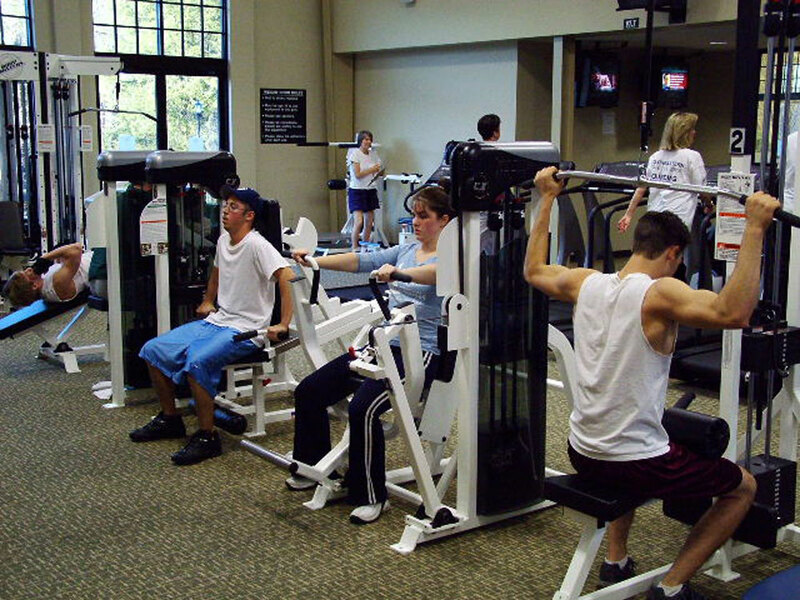 The Village of Cheshire is dedicated to creating a place that encourages the growth of strong community relationships. 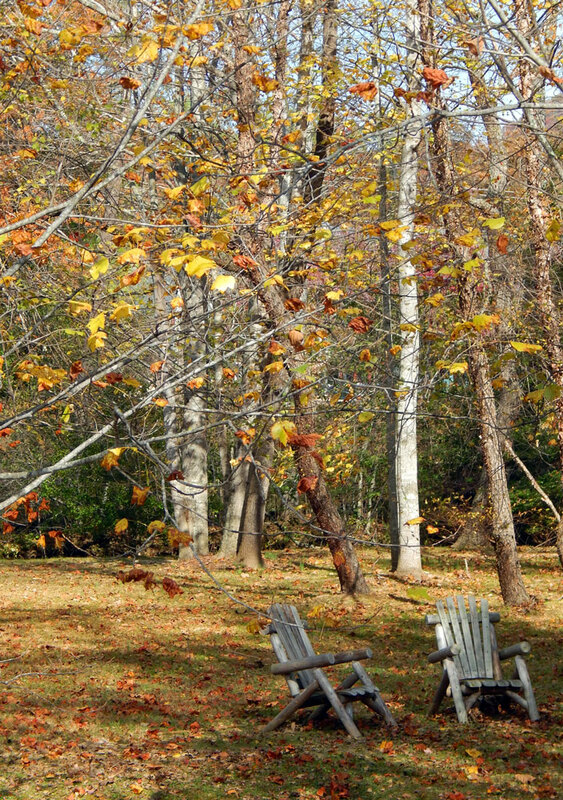 Sikes Ragan is the founder and developer of The Village of Cheshire. 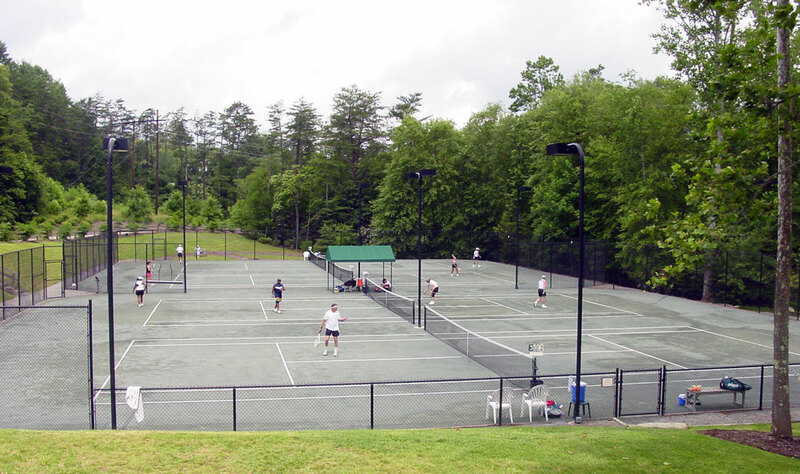 Sikes spent his youth living on this land which was then the site of the Western North Carolina Tennis Camp. 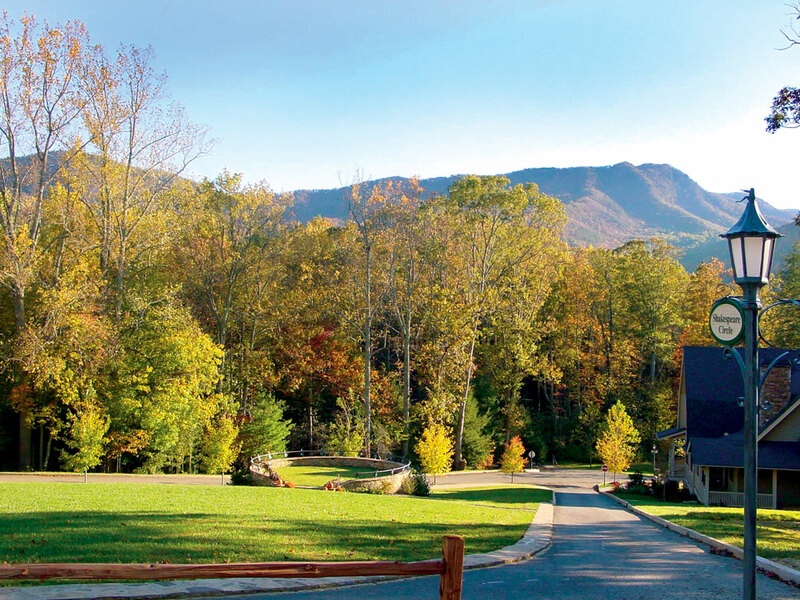 The camp was operated by Sikes’ father during the 1960’s and 70’s and played a large role in Sikes’ childhood. 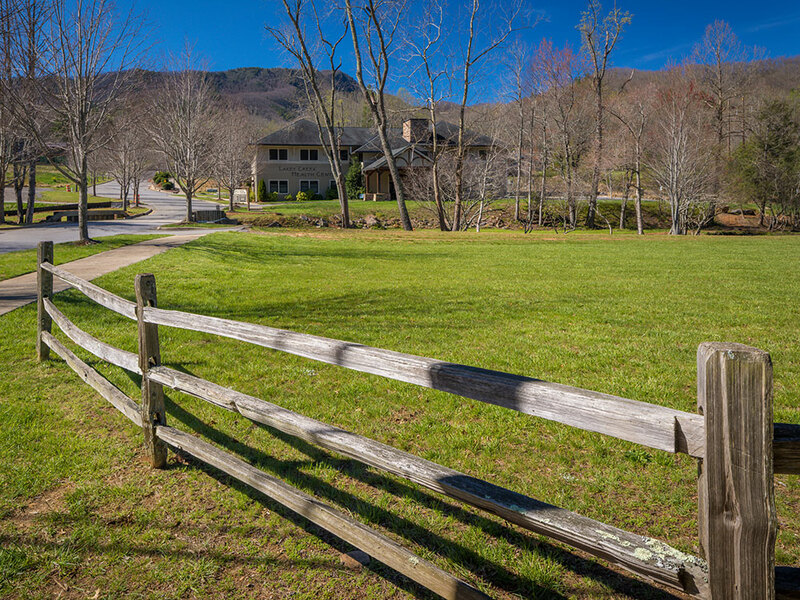 So with strong ties to his family and this land’s legacy, Sikes began to think about a larger vision of how best to use the property. 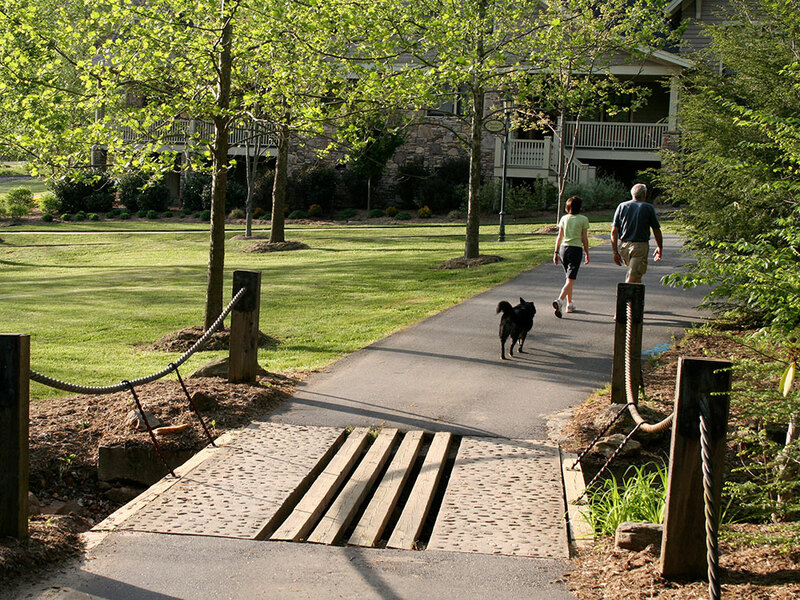 Today, The Village of Cheshire is the realization of his ideas—A walkable health-oriented community which just happens to be located in one of the most desirable areas in the country. 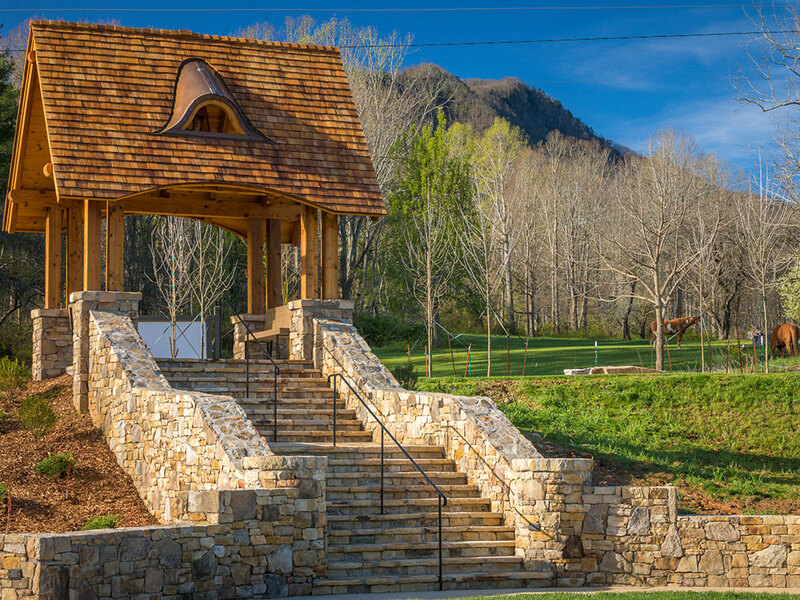 Sikes named the development in honor of his grandmother, Jocelyn Cheshire Sikes Ragan, who had a special love for the boxwood gardens in the Village, which has been protected as part of Cheshire’s green space. 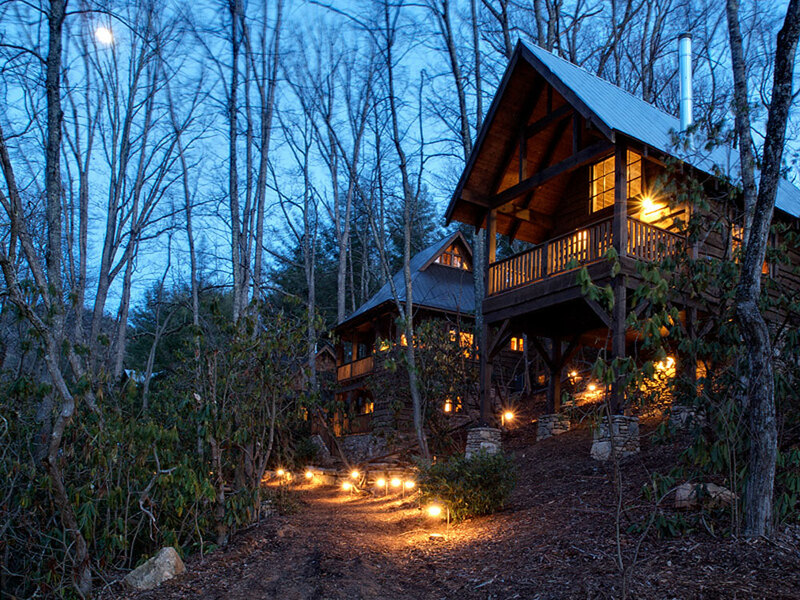 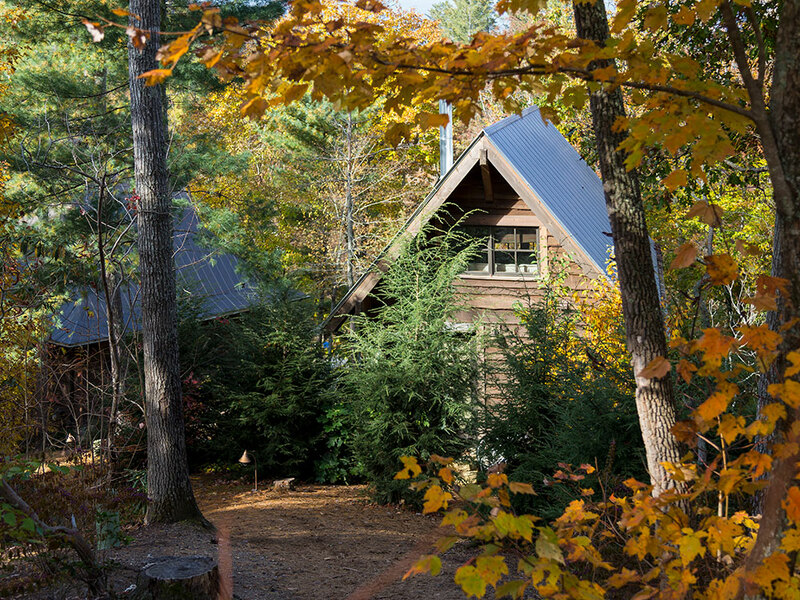 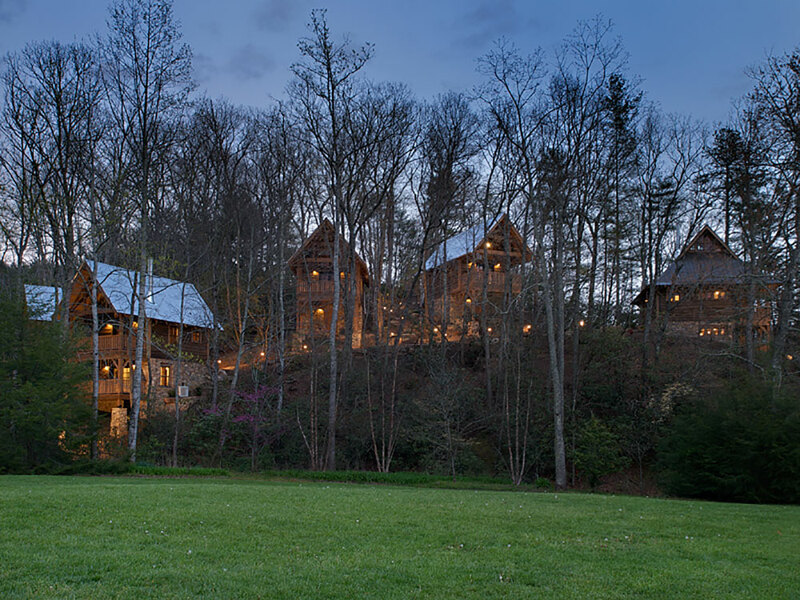 Cheshire has short-term and long-term rentals, call 828-669-6657 or email for availability. 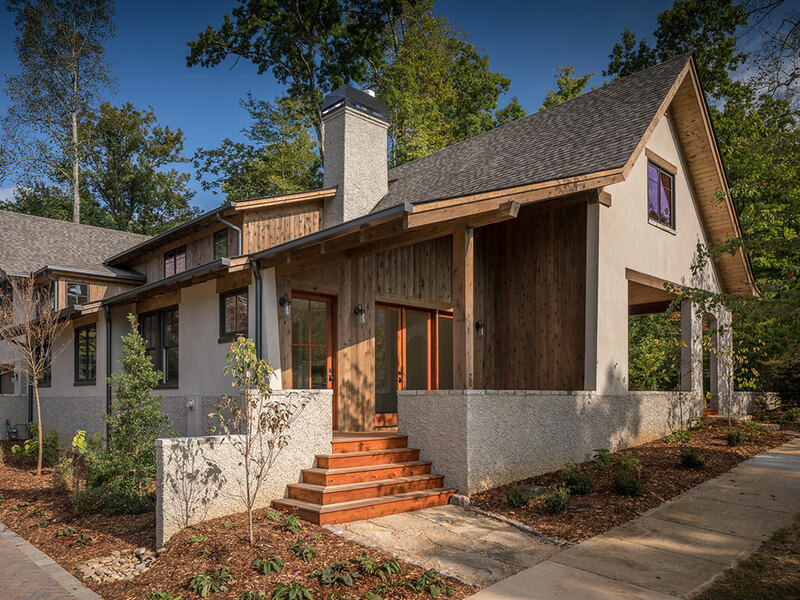 We have many projects that are currently under construction, and we try to keep these postings updated with the latest photos. 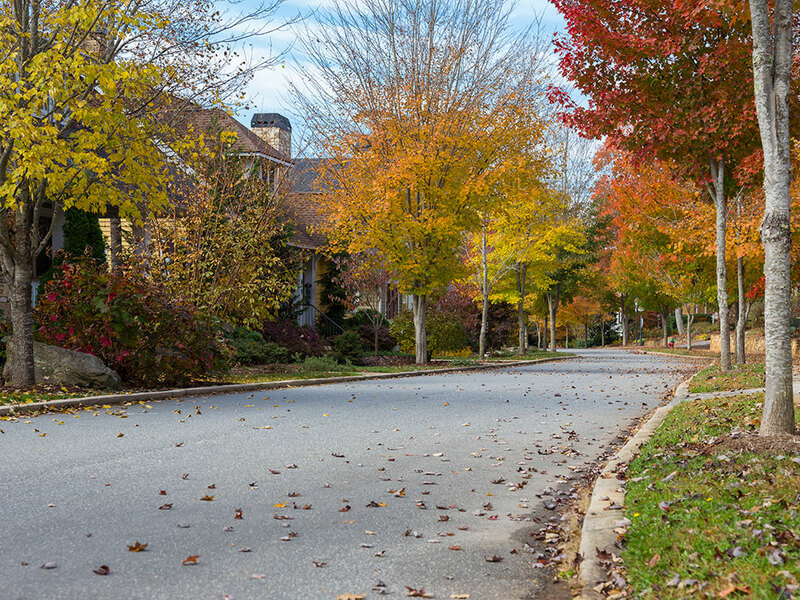 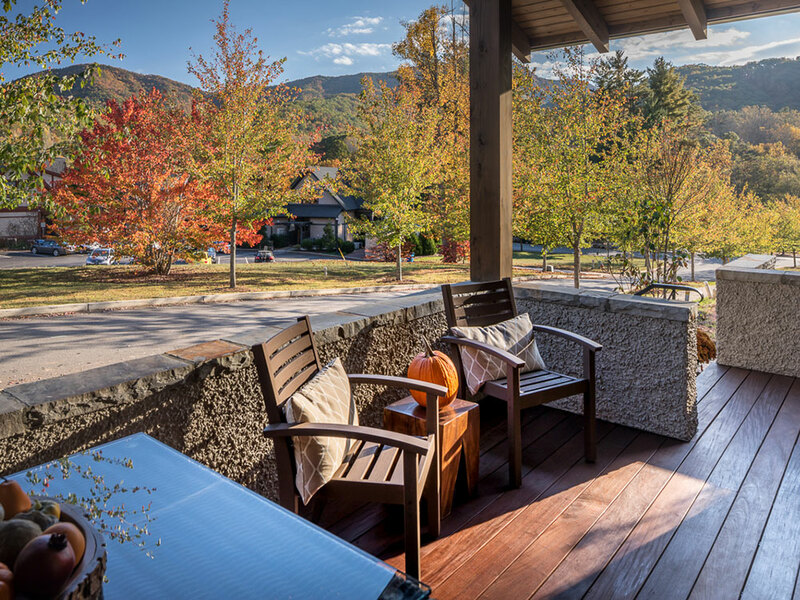 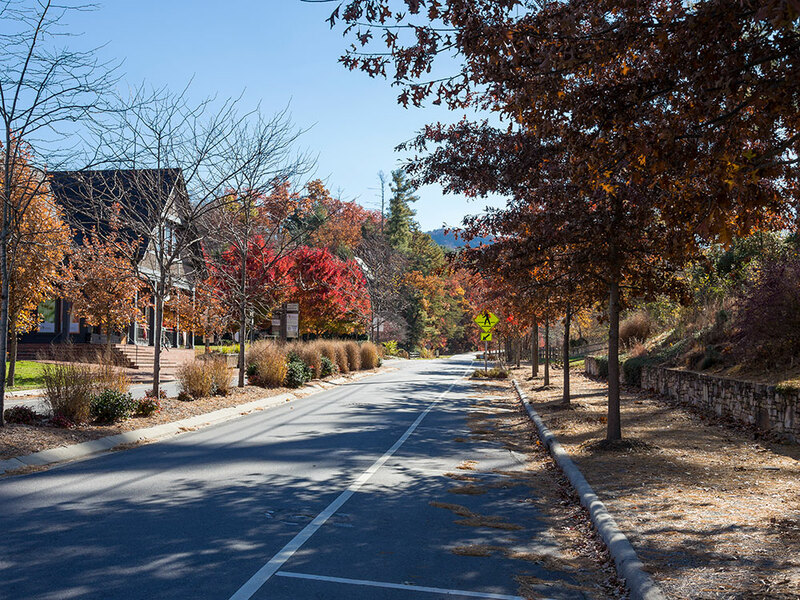 Plan a day to come and walk our neighborhoods, grab some lunch in the Village Center and say "hello" to some of our residents—once they've convinced you that Cheshire is "your place" then visit our Sales Center to learn more about what we are building here in the beautiful mountains of Western North Carolina. 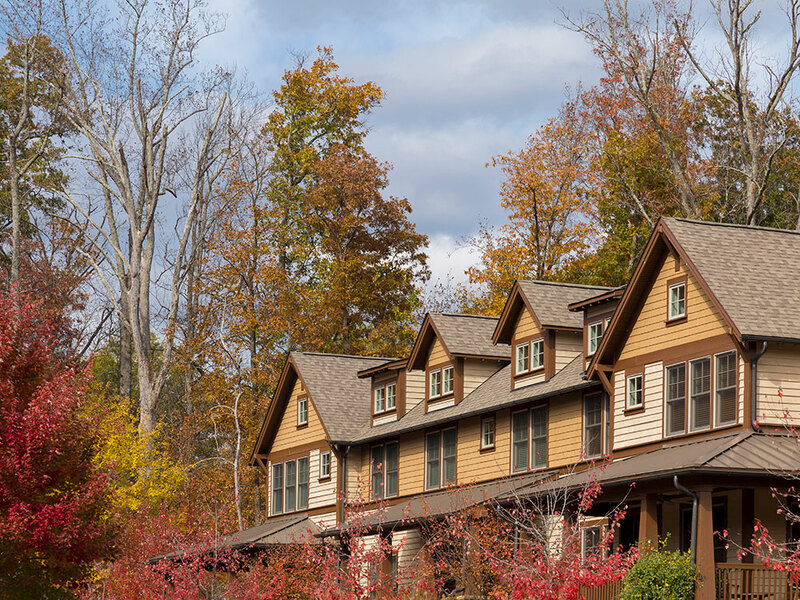 Click the button below to add your name to our mailing lists for updates and information about The Village of Cheshire.